Roberta started teaching group fitness in 2005 and has not stopped since. 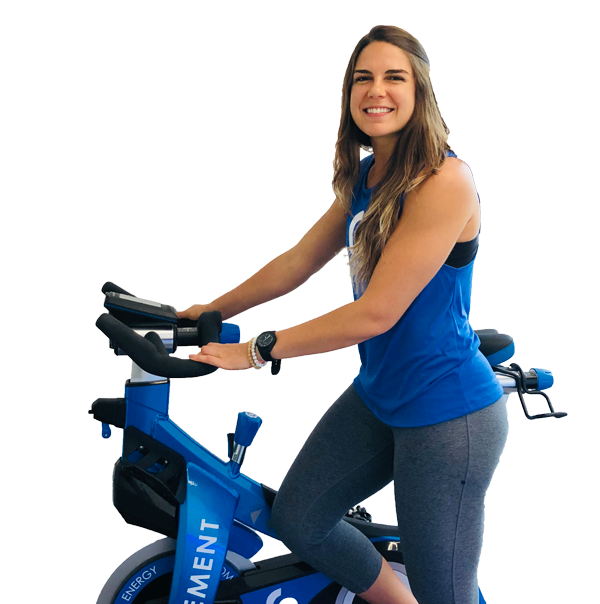 She holds multiple group fitness certifications through Less Mills and has completed 500 hours of Yoga Teacher Training and even traveled to India to train. In 2011 she decided to quit her 9 to 5 to pursue fitness full time and has never looked back. She is the proud owner of Mandala Yoga Center in Wilton Manors and while yoga is her passion she craves and loves the high intensity in a cycling class.
" I am a warrior at heart and love to share that kind of intensity in my classes"
Human interaction and understanding how to build and strengthen a community is what she most loves about who she has become as a person and professional. "Letting that come out in my class and in my teaching gives me a lot of purpose, and is truly where I'm the happiest."